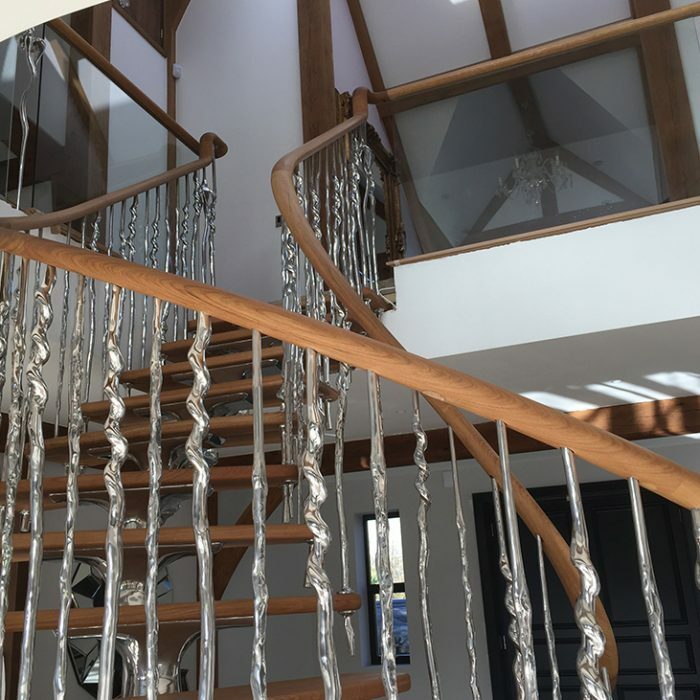 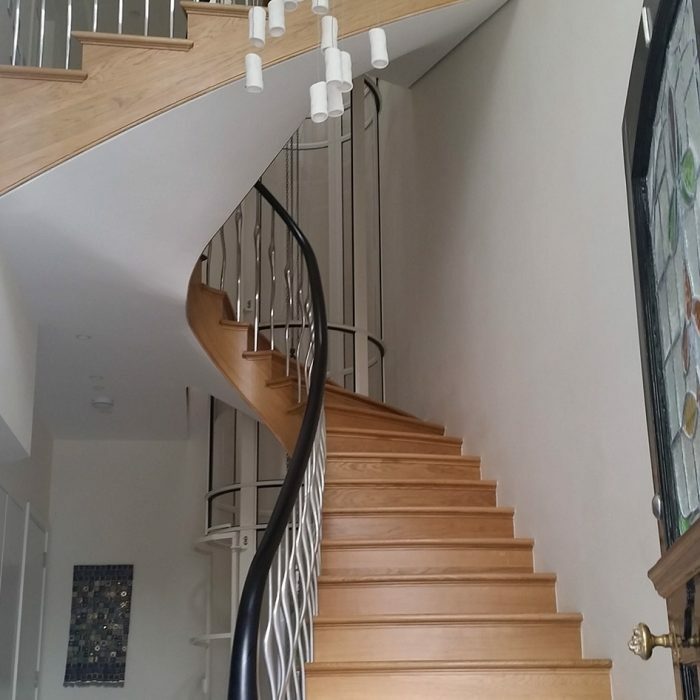 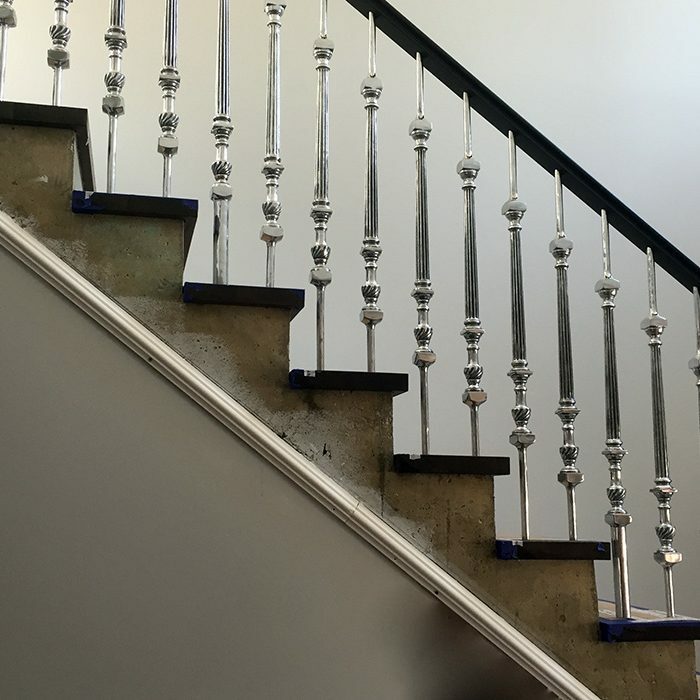 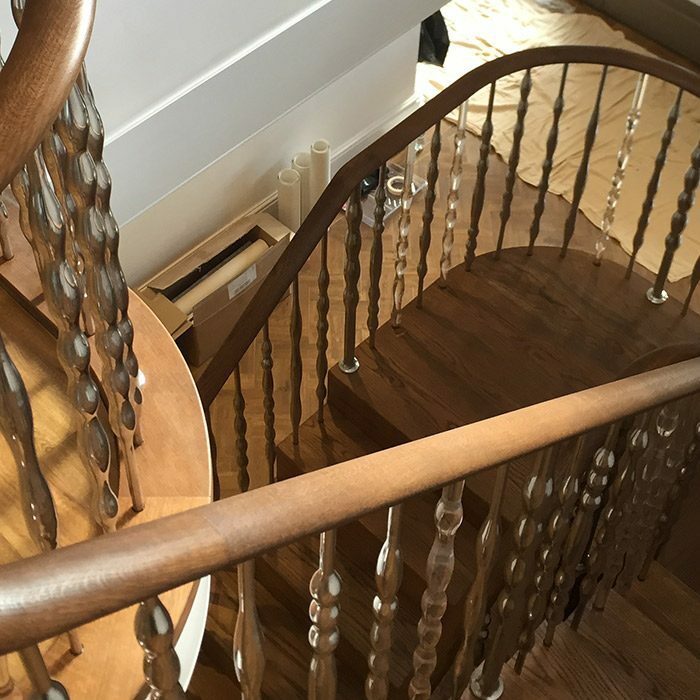 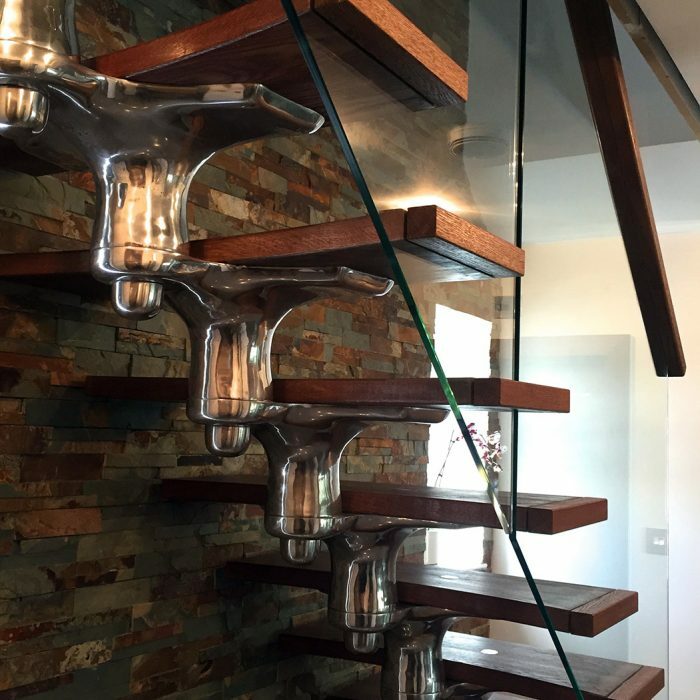 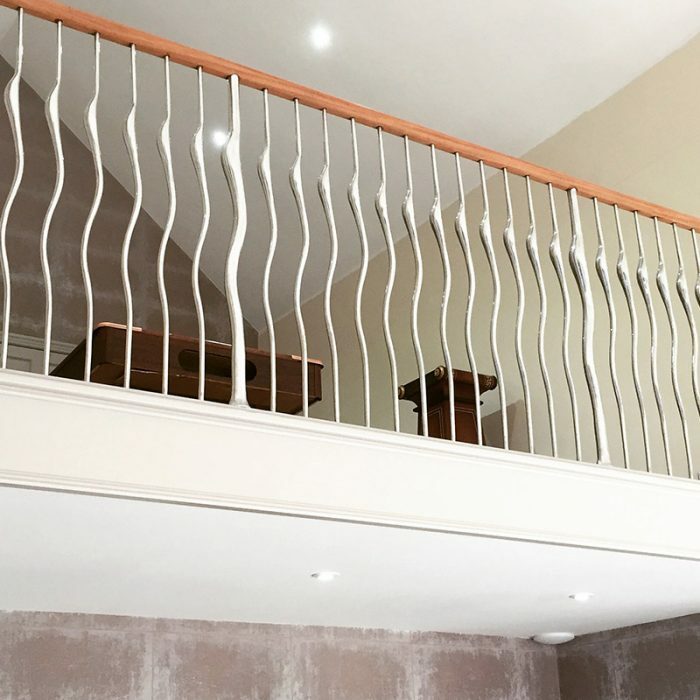 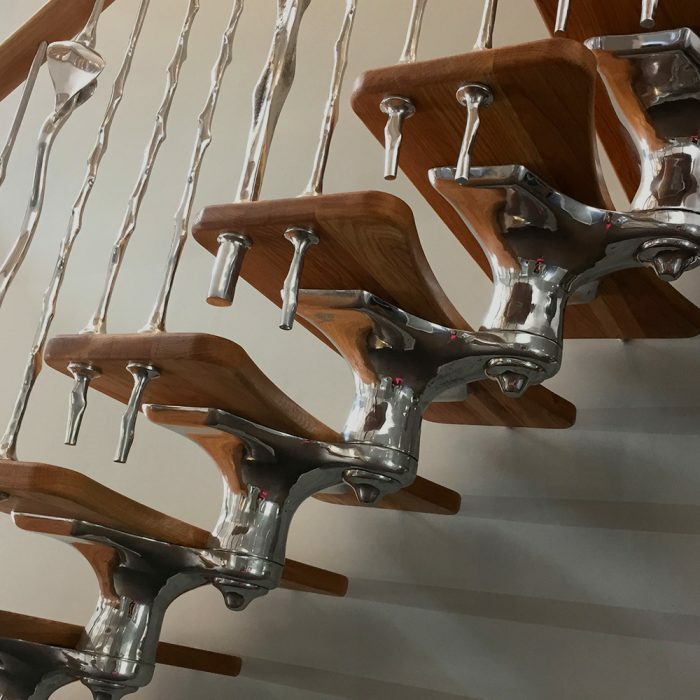 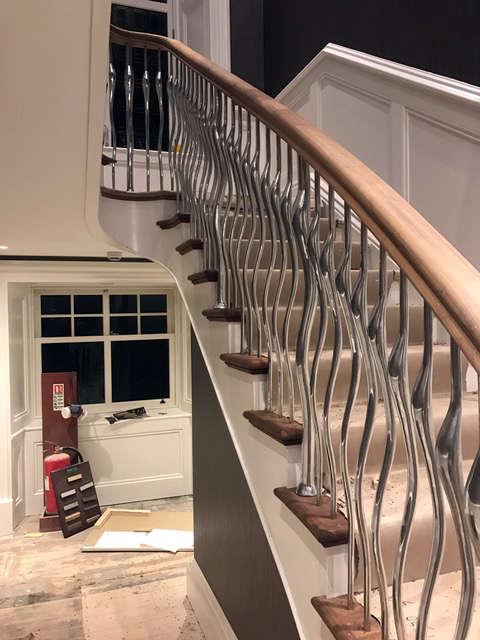 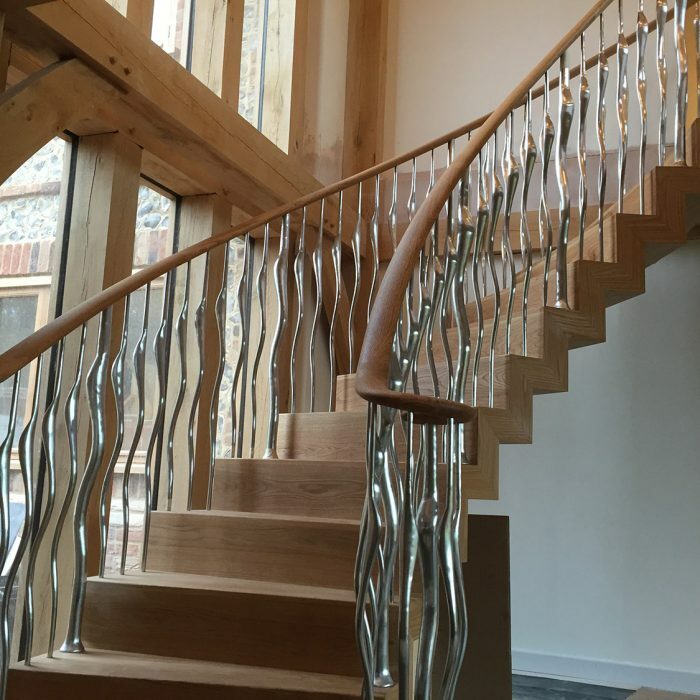 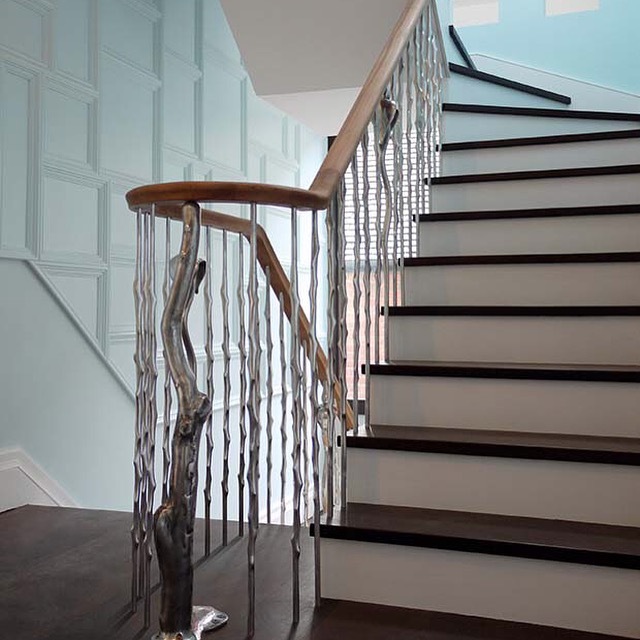 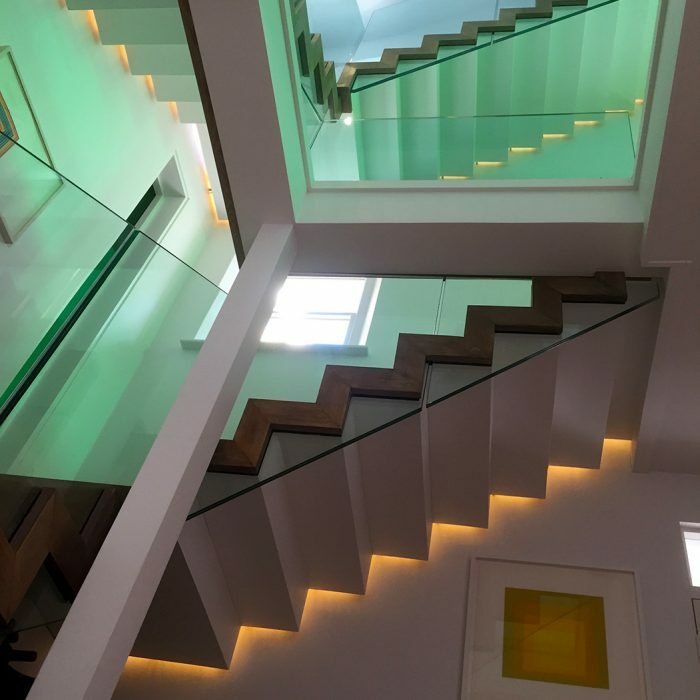 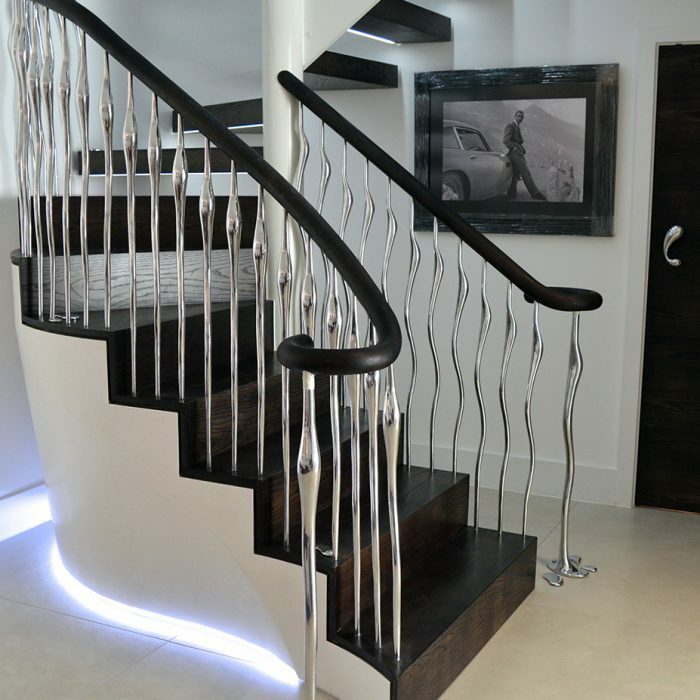 Our balustrades are exquisite and add extra individuality to your staircase, browse our balustrades and spindles below. 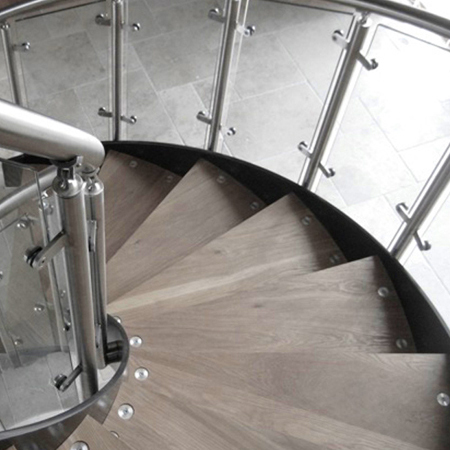 If you aren’t interested in a bespoke option, then you can still order a batch of balustrades from our ranges below. 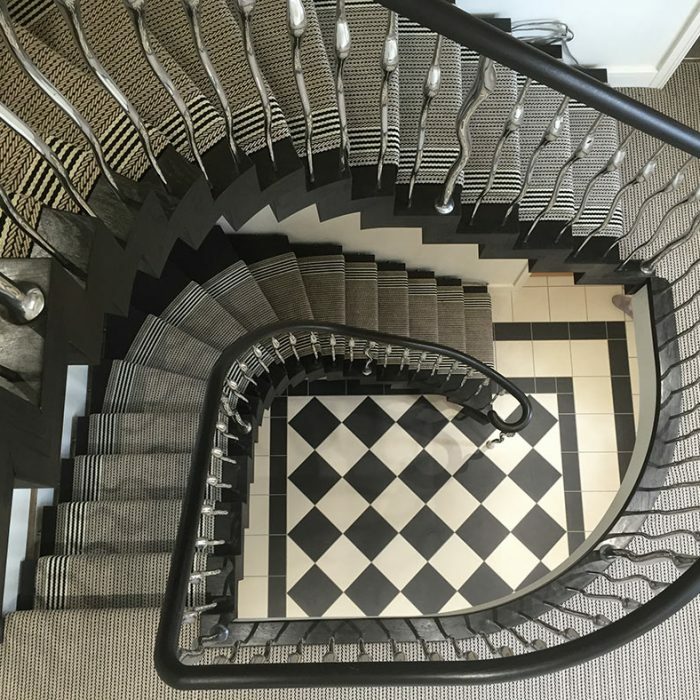 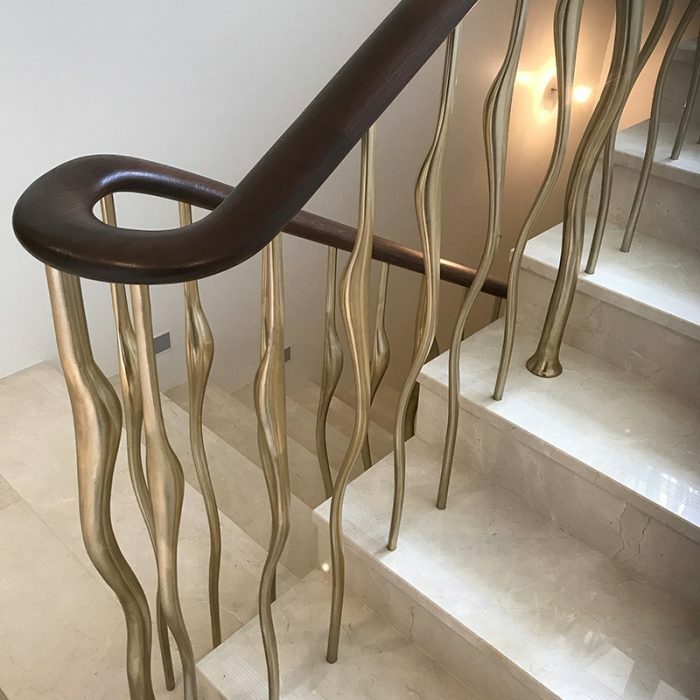 Our breathtaking collections of creative balustrading for staircases and galleries unique to Zigzag were first launched in 2012 - since then we have added many more designs. 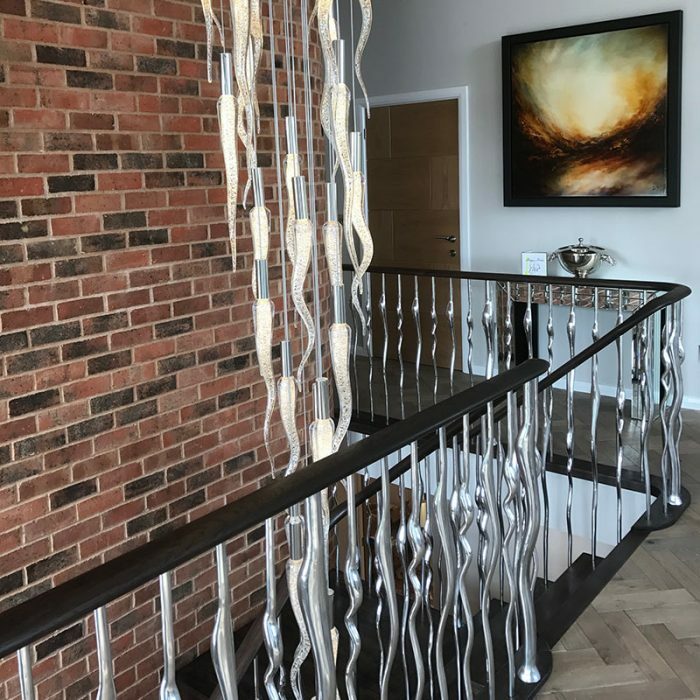 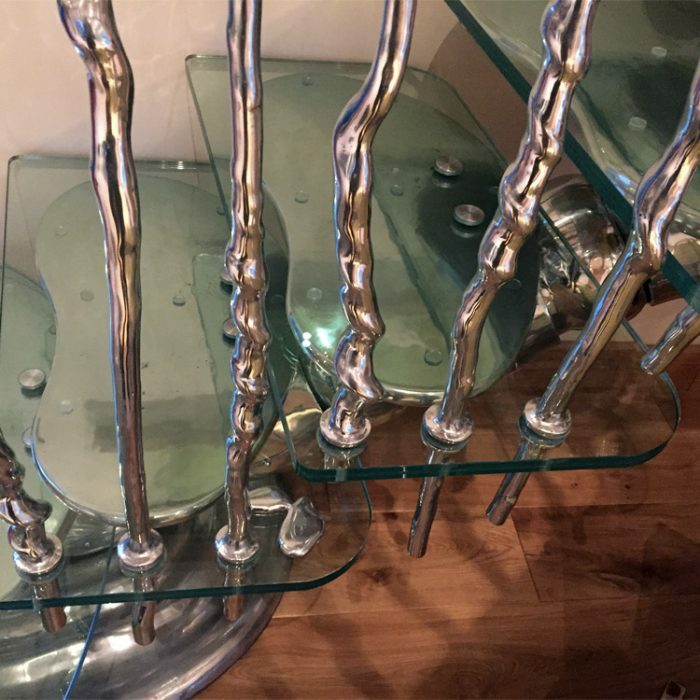 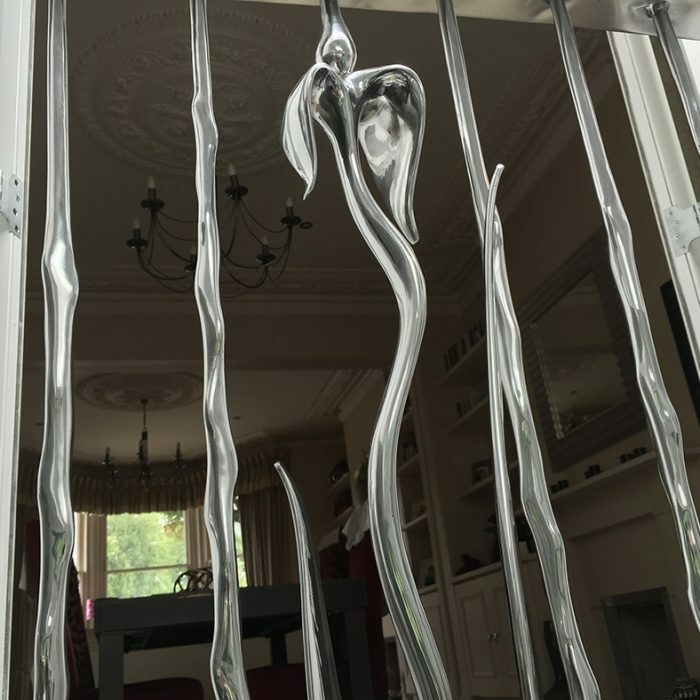 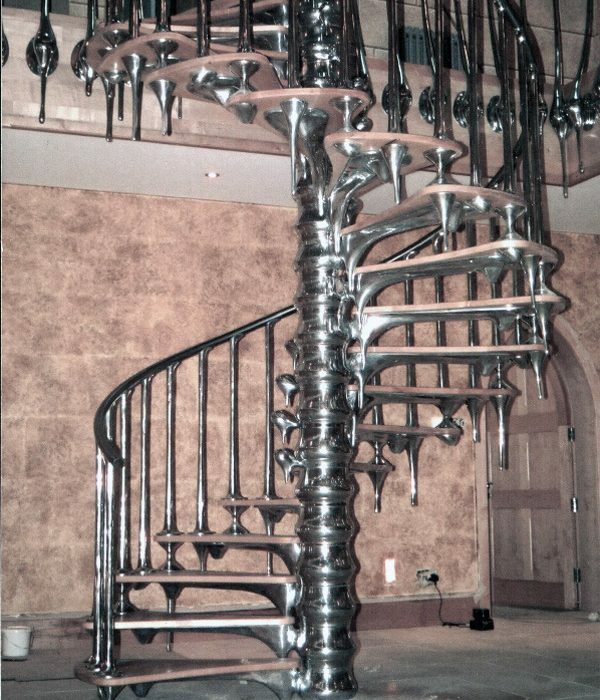 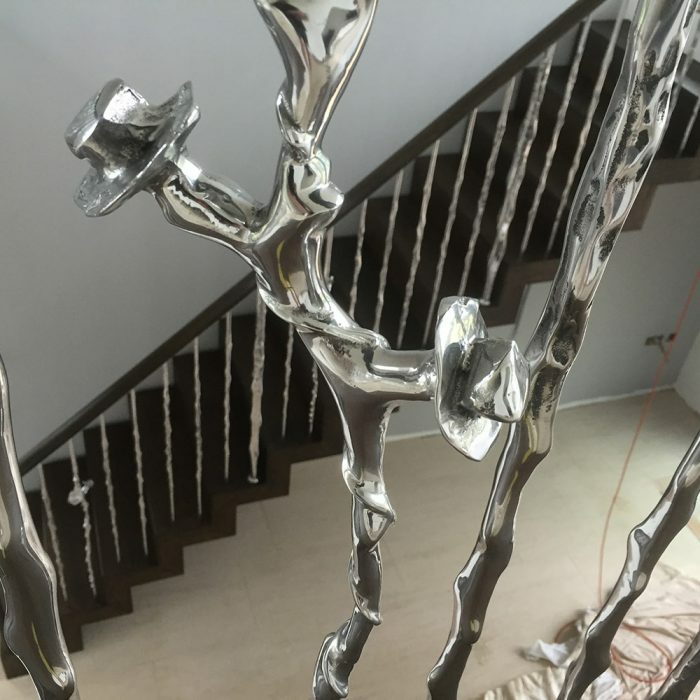 Designs and shapes from nature, antiques and pure sculptural forms, our balustrades are hand carved, hand cast in solid metal and hand polished in the UK to create a stunning high end designer product, that can be fitted to any staircase or gallery, old or new, internal or external. 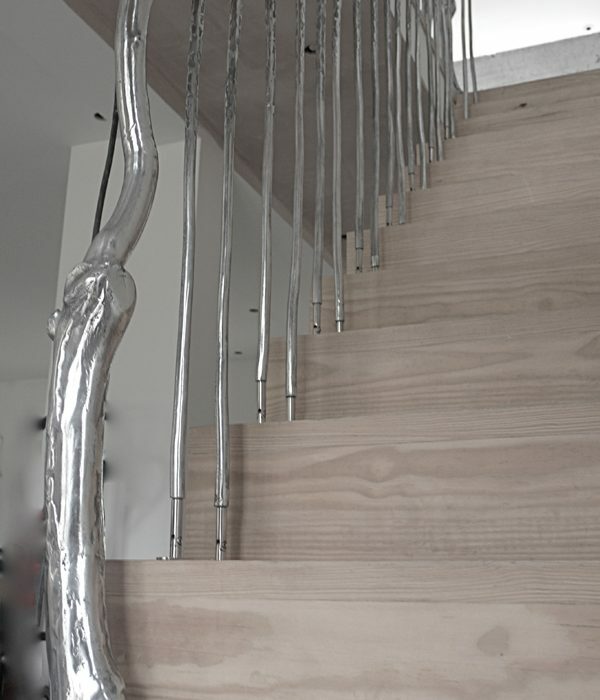 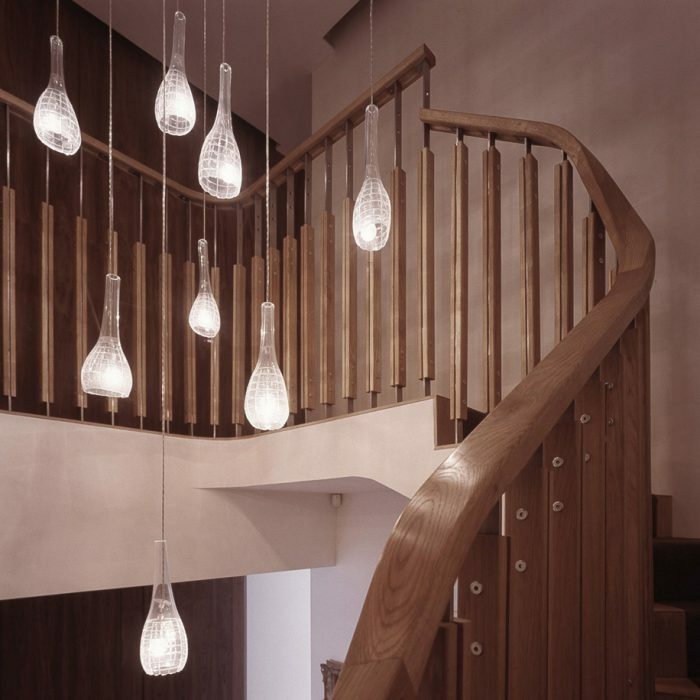 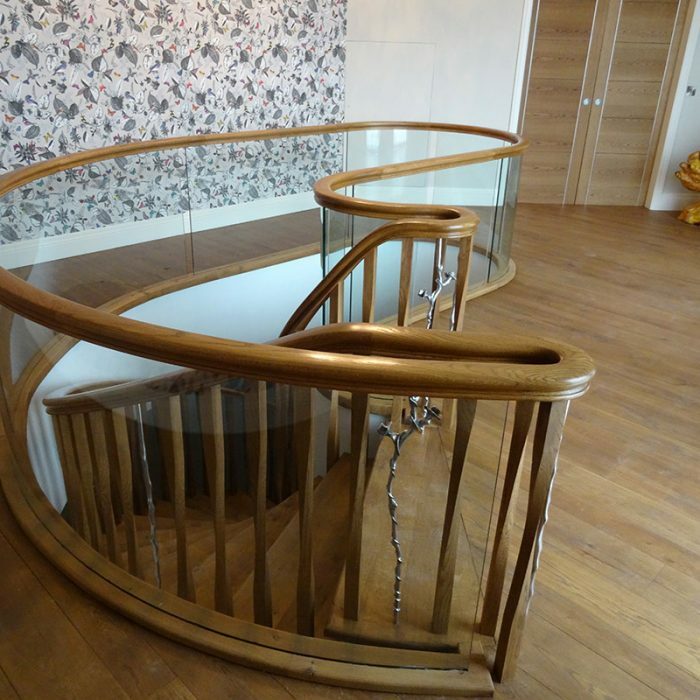 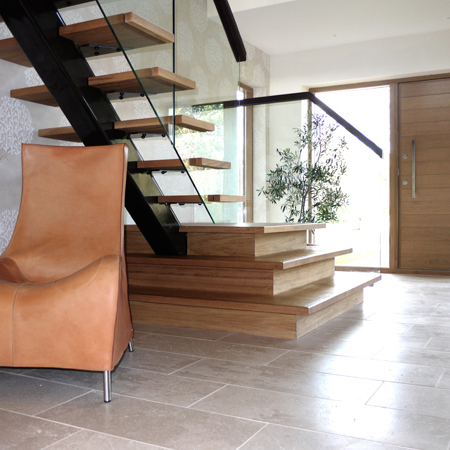 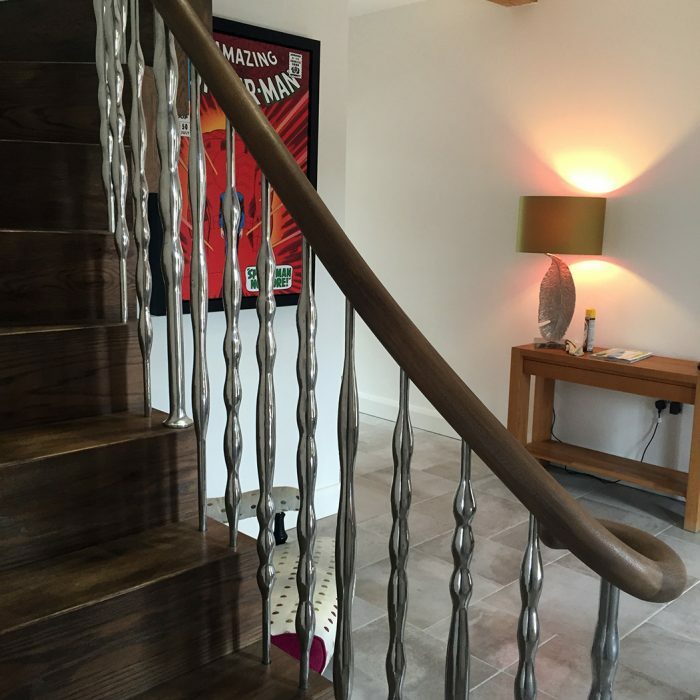 Our DIY balustrading will turn a stair, gallery or balcony into a stunning feature piece. 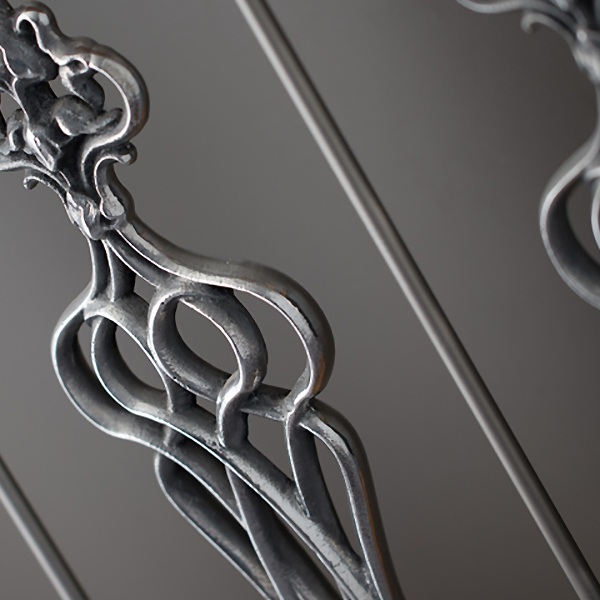 All designs are registered with and protected by the Intellectual Property Office. 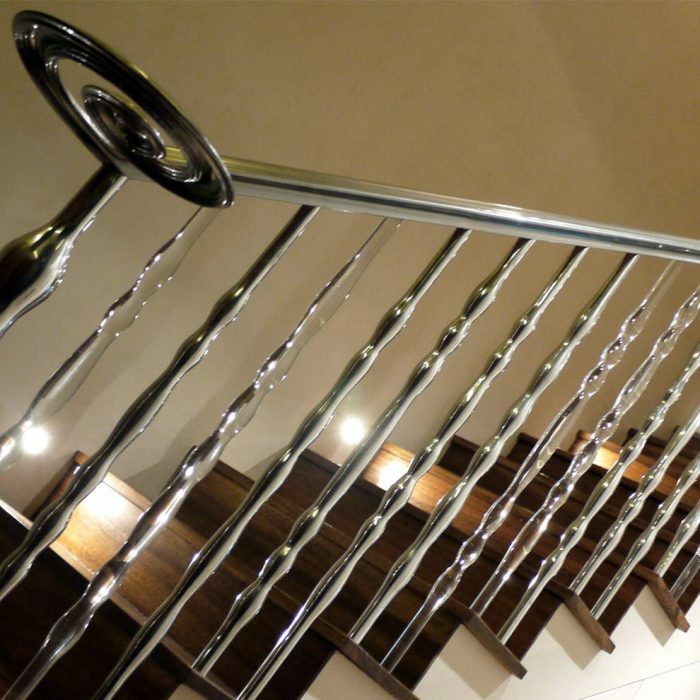 Shop for balustrades online.